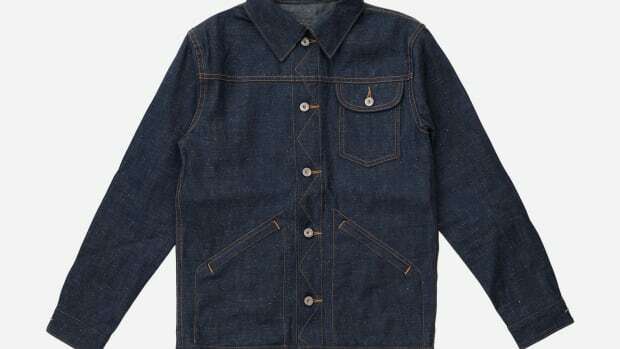 Denim jackets are a dime a dozen at this point, but we&apos;re always looking for the special ones that you should put on the list. 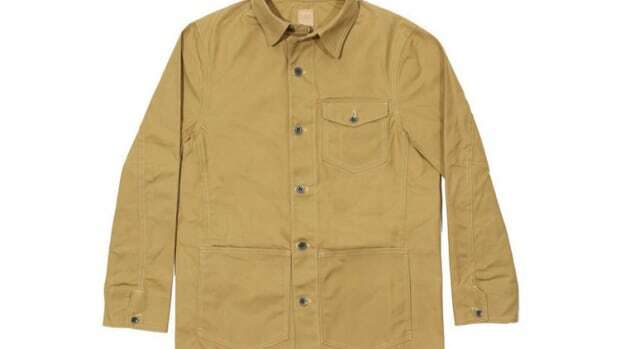 Our latest favorite is the Cassidy Jacket from Bedwin&apos;s Spring/Summer collection. 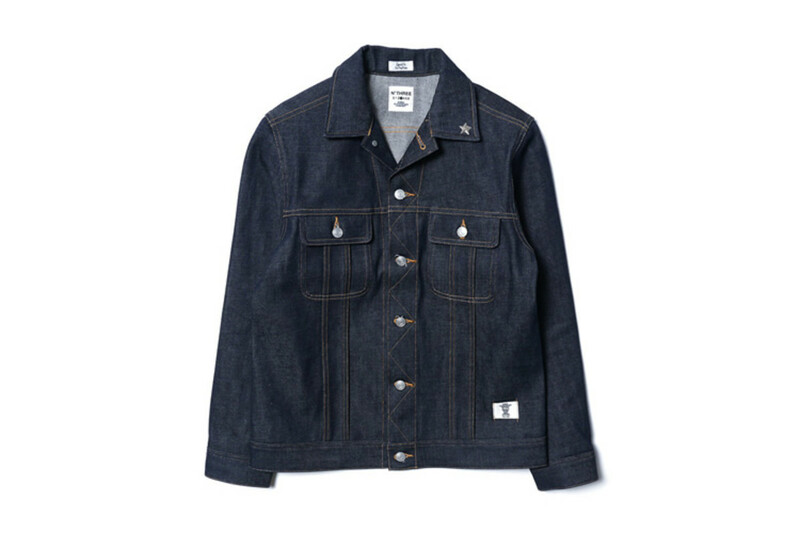 The jacket features zig-zag stitching across the placket for reinforcement and red selvedge denim construction. 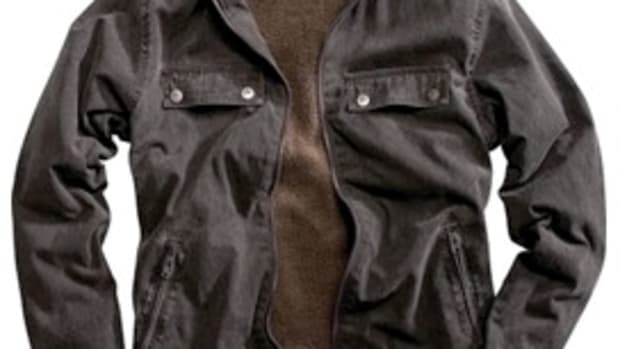 A modern take on the classic Wrangler style.